Hotel set in the popular shopping and entertainment district of Mongkok, is close to major tourist area and is within walking distance of main transportation links such as Hong Kong Railway. 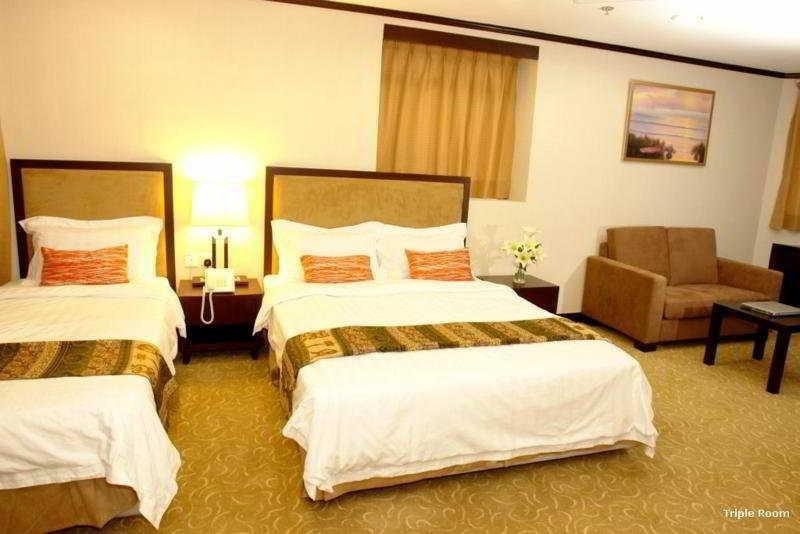 The hotel offers comfortable and cory rooms, including two spacious suites. 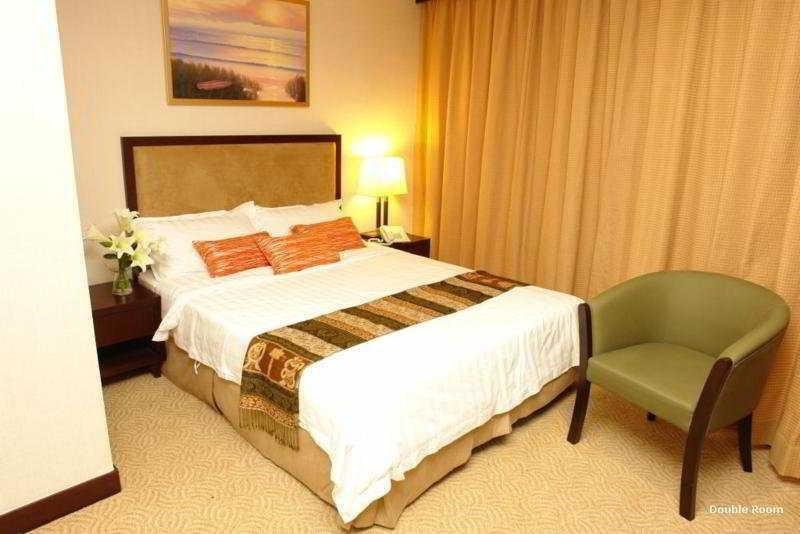 The design of every guestroom is filled with quality, comfort and style which makes you feel at home. Clean environment. Bustling Mong Kok. Good location. Nice staff. English speaking receptionist. Good service.